SERCO professionals assist you with your project throughout its development. Offering you maintenance contracts that stipulate, among other things, that our engineers and technicians will be delegated to your site once or several times a year. Interactive after-sale service by videoconference for answering your operator's questions on settings, tool-changing, motor interchangeability, replacement of worn parts, etc. Renewal of training on maintenance for operators. 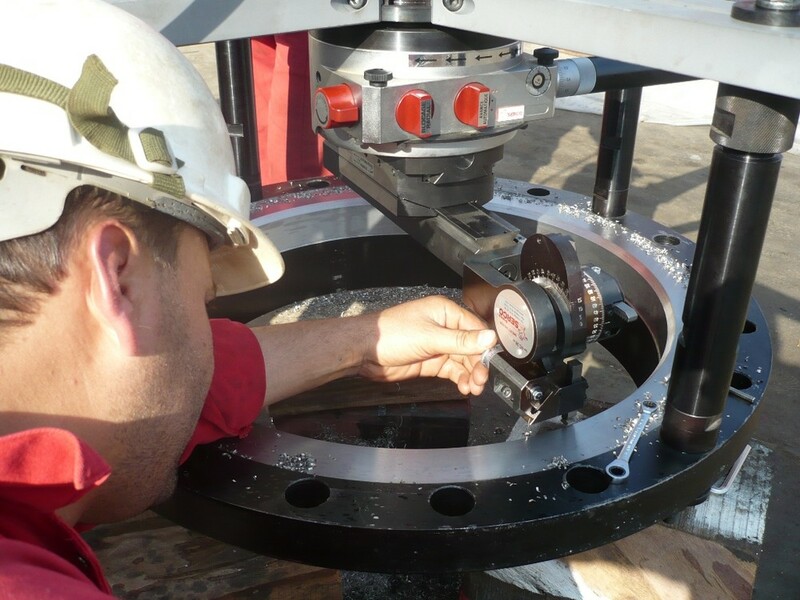 Familiarization with the challenges of on-site or workshop preventive and corrective maintenance.